Working initially with the conservation-minded landowner, and then with the City of Prior Lake, Prior Lake–Spring Lake Watershed District, the Minnesota Department of Natural Resources, and others, The Trust for Public Land protected 48 acres of woods and grasslands along the lake's shoreline. Protecting this area preserves habitat, protects water quality, and ensures recreational access. The city hopes that eventually all of the land around Pike Lake can be protected as a city park and trail. 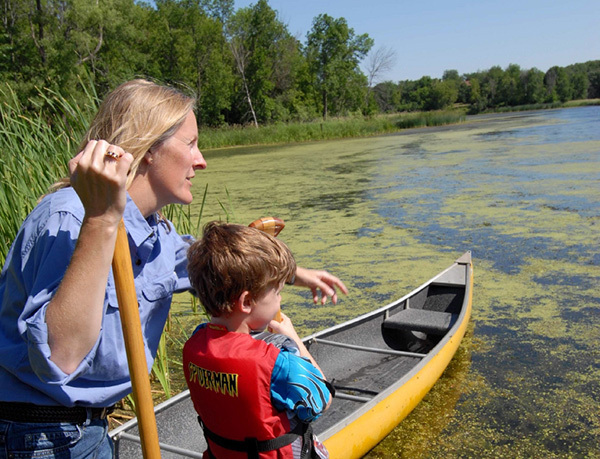 Funding for the project was provided by the Minnesota Environment and Natural Resources Trust Fund as recommended by the Legislative-Citizen Commission on Minnesota Resources (LCCMR).